Mother's Day, like many other gift giving times, is dominated by gifts like chocolate and flowers. 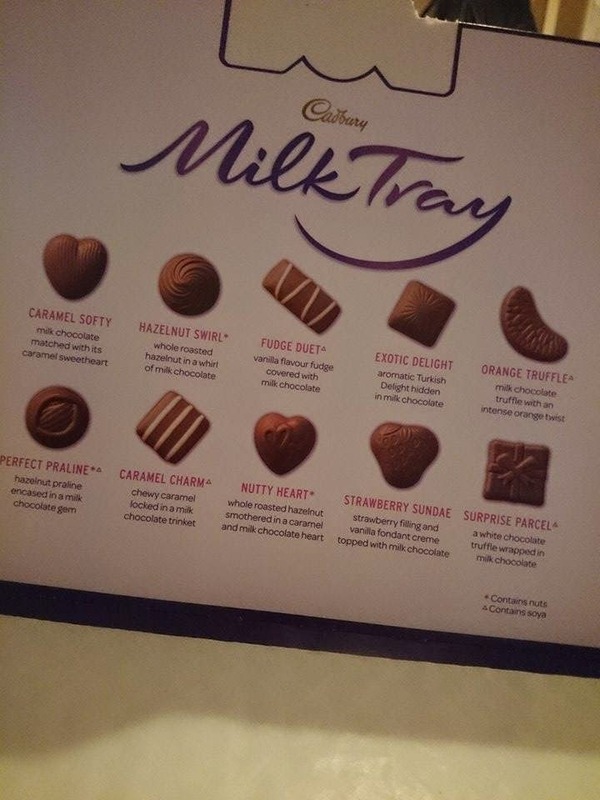 Rather than regular boxes, Cadbury has released a limited edition Milk Tray especially for Mother's Day. 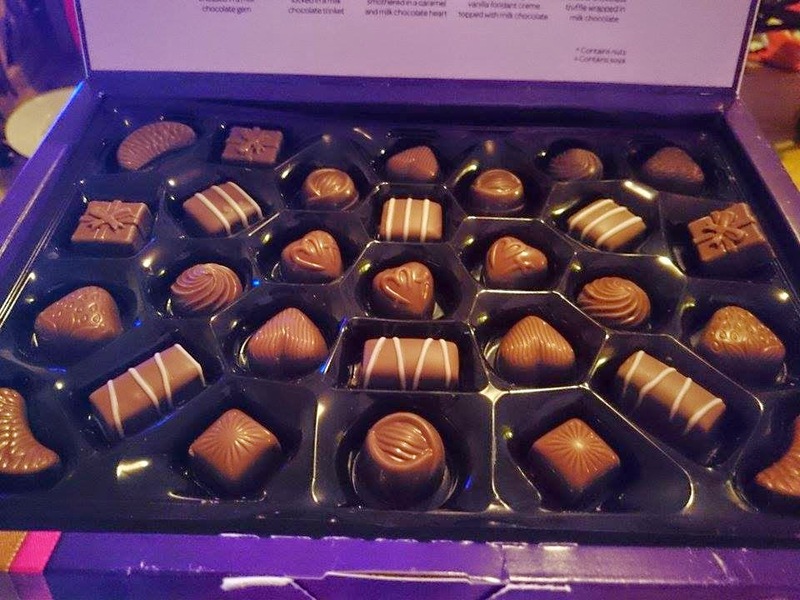 I love the original Milk Tray - I even have a little order in which I eat the chocolates; strawberry and orange ones at the end because, you know, best for last! 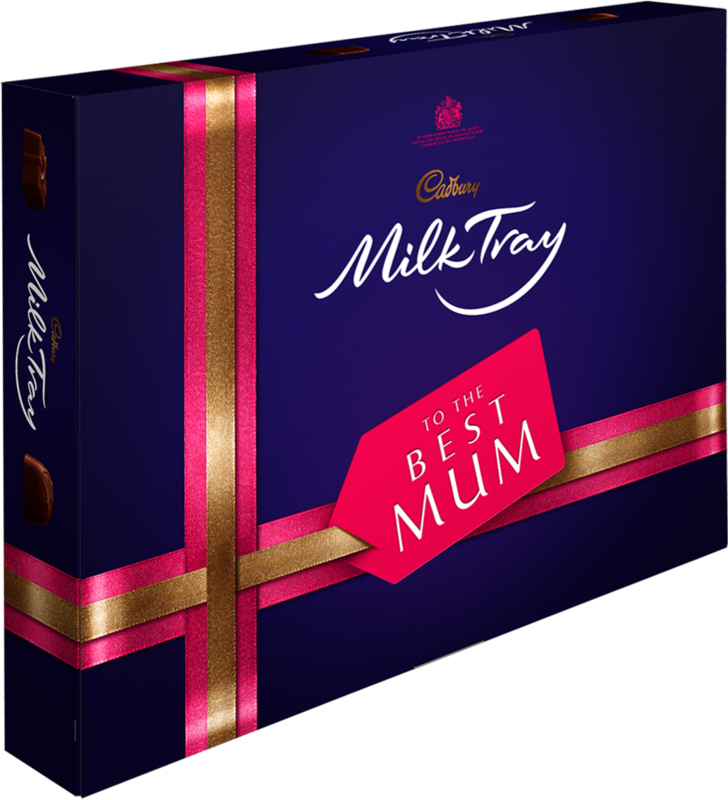 The Mother's Day Milk Tray box is huge, with a lovely 'Best Mum' ribbon printed on the front. Best of all, there are two layers! 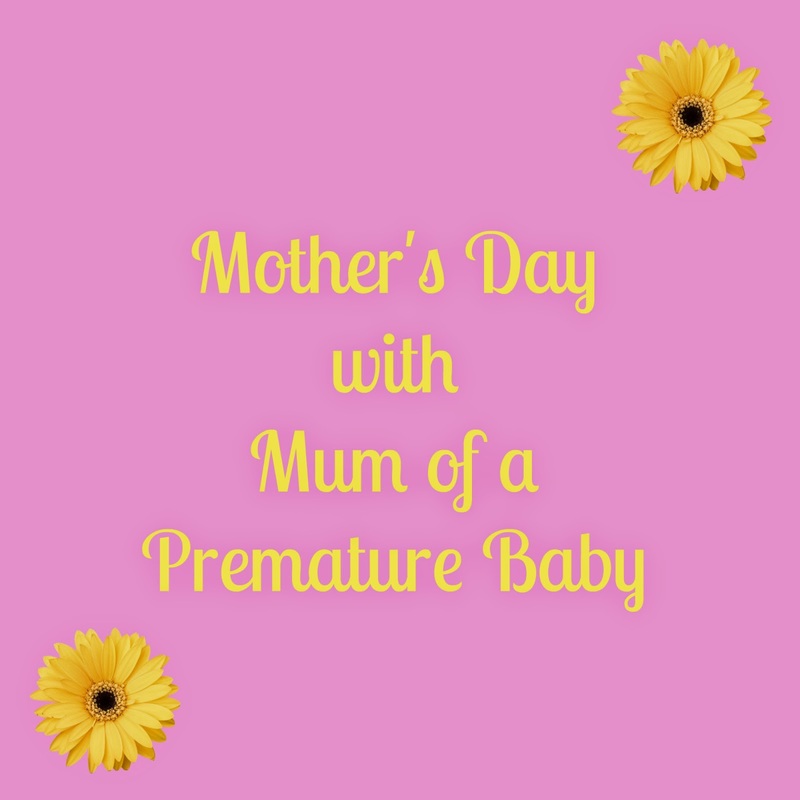 It still contains everyone's favourites so it's sure to put a smile on your mums face! The limited edition Cadbury Milk Tray is available from Tesco and Morrisons nationwide for £12.99.